It will be good now to make a distinction between marriage and sealing. They are different, but not in the sense that they are two similar but different sorts of contracts (or covenants, or relationships) between people. Nor are they different as if they were alternatives to one another. If you have been in the LDS Church a while, you likely have heard people say things like, “People outside the Church have marriages, but we have sealings.” Or perhaps, “In the temple you don’t get married, you get sealed.” Or something else along those lines. They speak of sealing as if it were a different and advanced form of marriage, or a higher type of relationship. Sealing is not different than marriage in this sense; rather, it is in addition to it. A “sealing” is not a type of relationship. I will go a little farther and say, there is no “sealing” of one person to another where there is no relationship between the parties. Our language is very sloppy. One person does not get sealed to another. As I will show in this post, it is the relationship that is sealed. Sealing is not a stronger kind of marriage; the marriage is the thing that is sealed. But we must back up a little first. You see, marriage was always intended to be eternal. So it’s not just the Mormons! Even the Catholics and Protestants, who perform marriages “until death”, believe that marriage, at least originally, was intended to be eternal. 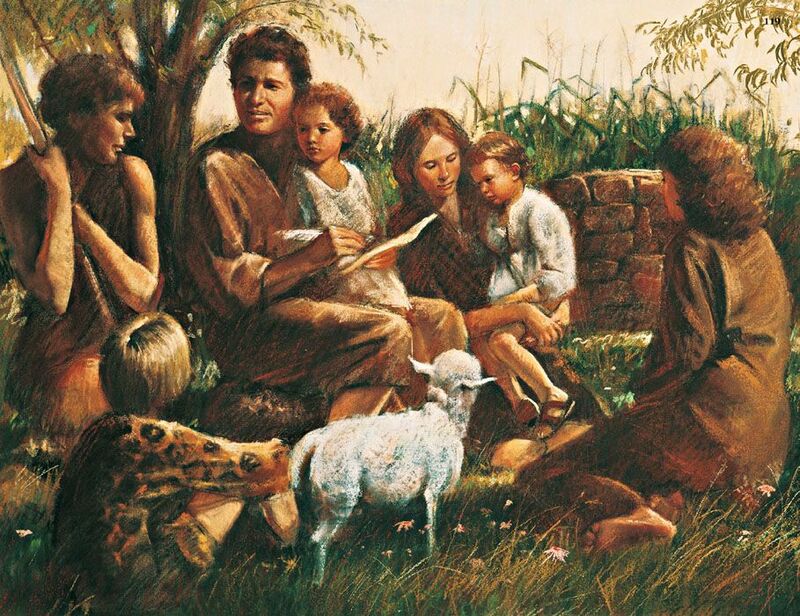 Our first parents came to this earth as immortal souls, with bodies of flesh and bone, and while in this state of immortality, Moses records that they were Man and Wife – they were married! They had been joined together by God. If they had remained in the garden they would seemingly have remained wed forever. Thus, the original intent was always an eternal union – an eternal family. Alright then, marriage is supposed to be permanent, and sealing has something to do with that, what then is the meaning of the word, “seal”? And how are we to understand it? I have heard several different analogies given to describe this concept, maybe you too have heard it explained in one of these ways. One is that sealing is like canning food. When you can peaches, for example, you “seal” them in a jar. Thus, the peaches are preserved, and this is similar to the way a marriage is preserved for eternity. Well, this is interesting, and perhaps there are some things to learn there, but this is not quite right. 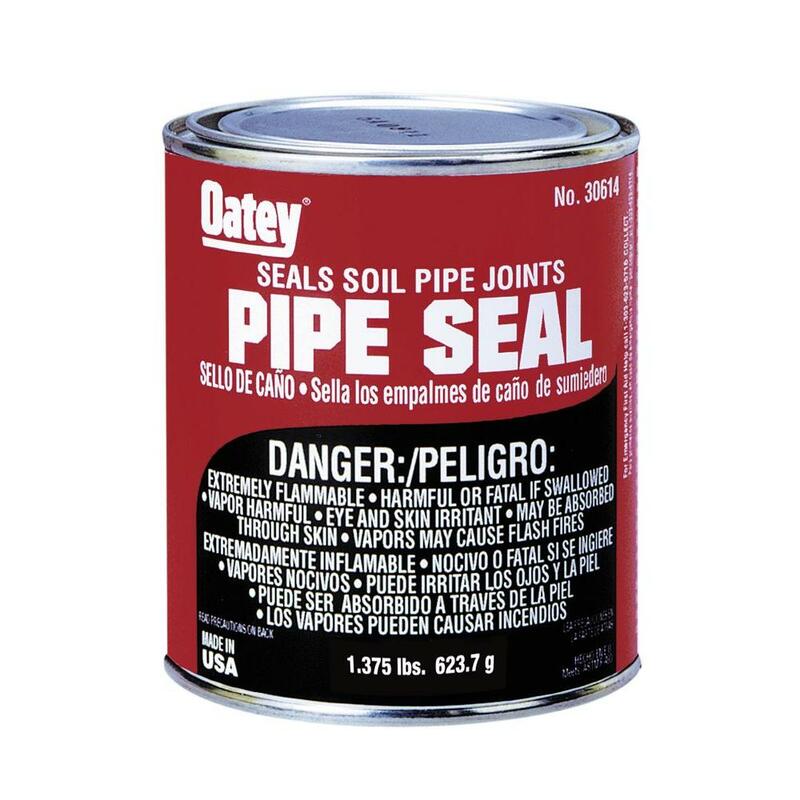 Another way to think about it, is pipes, or machine parts, with a gasket between them, and sealing compound, so that the joint is “sealed”. In this way, nothing can leak out; nothing is lost. This is also an interesting analogy, but is still not quite it. A third way to think about sealing is like “sealing” an envelope. The two sides are stuck together, there is glue between them, and nothing can get in between them or pull them apart. This is probably the most common cultural understanding among Mormons that believe in the concept of sealing which I am describing. It is like a divine glue that sticks one person to another. It is the idea that Joseph Smith had people sealed to him so that he could drag them along to heaven with him. They were stuck to him you see, so they had to be with him wherever he went. What a tacky idea. Sealing does not mean that someone is stuck to you like glue. This idea is not right either. As I said before, sealing has to do with relationships. It is not the people that are sealed together, it is the relationship that is sealed, and this is an important distinction. SEALED: Furnished with a seal; fastened with a seal; confirmed; closed. A piece of metal or other hard substance, usually round or oval, on which is engraved some image or device, and sometimes a legend or inscription. This is used by individuals, corporate bodies and states, for making impressions on wax upon instruments of writing (a.k.a. documents), as an evidence of their authenticity…. The wax or wafer that makes fast a letter or other paper. That which confirms, ratifies or makes stable; assurance. 2 Timothy 2:19. That which effectually shuts, confines or secures; that which makes fast. Revelation 20:3. To fasten with a seal; to attach together with a wafer or with wax; as, to seal a letter. To confirm; to ratify; to establish. There are a few other definitions but this will suffice, and this is the correct sense of the word. We ought to understand it in the same sense as a, “Seal of Approval”, or “Stamp of Approval“. A US issued passport with the Seal of the United States of America. A US dollar bill with the seal of the Federal Reserve, and the US treasury, and also the Great Seal of the United States of America. My Driver License with the seal of the State of Utah. My diploma with the seal of the University of California. My daughter’s birth certificate stamped with the seal of the State of California. In every case, the purpose of the seal on these documents is to show their validity, and authenticity. You could contact the State of California and they would tell you that my daughter’s birth certificate is valid, it was issued by them, and they will vouch for its authenticity. The dollar bill has the seal of the United States on it, and it is a valid currency, but what would happen to this money if the United States collapsed and went away? It may well become worthless then, because the authority that issued it, and placed its seal upon it, would be gone. Or, what would happen to my Driver License if the State of Utah seceded from the Union and became the Independent Nation of Deseret? Of course, my license would become invalid. True, they may grant me some sort of grace period, but I would ultimately have to get a new license issued by the new authority – or else stop driving. In other words, all things are upheld for as long as the power which upholds them remains. Who then seals? And by what power are eternal, sealed relationships upheld? Ultimately, it is by the power of God’s One Anointed. And who is that? The Anointed in Hebrew is Messiah; in Greek it is Christ. He is Jesus. However, everything ordained by men, or by Satan, will ultimately crumble and will not be upheld (D&C 132:13) at the last day. In contrast, whatever God has placed his stamp, his approval, or seal, upon will be preserved. He claims it as his, he seals it as his, and he will uphold it (D&C 132:14). If you want your marriage to have God’s stamp of approval upon it, if you want your marriage sealed, then here is my simple advice to you: Make your relationship the kind that God would want to preserve in Heaven, because he finds that it is a small piece of Heaven already. Keep the covenants you have made with each other, and with God. Remain faithful thru both the difficult times and the good. If your marriage has been neglected, then do what needs to be done to remedy it. Swallow your pride, seek after God to help you first become what you should be, and second to help your marriage become what it should be. We have probably all caught glimpses of Heaven on Earth at times. Moments when our peace and satisfaction with life and our relationships seem full to the brim and overflowing. And yet, we are very often our own worst saboteurs. When the seeds of Heaven have been cast upon our lives, and upon our relationships, we so easily, and carelessly, let the thorns grow unchecked until they choke the sprouting seeds, or we uproot the tender plants ourselves, just so we can check to see whether they are growing or not. God will sow the seeds of Heaven on all types of soil. He is very generous and merciful in that way. But we must nourish and protect the seeds in order for them to produce fruit to harvest. Some will return thirtyfold, some sixtyfold, and some an hundredfold.